This month we’ll be discussing what you can do to win customers back, avoid direct mail mistakes and increase the power of your catalog. 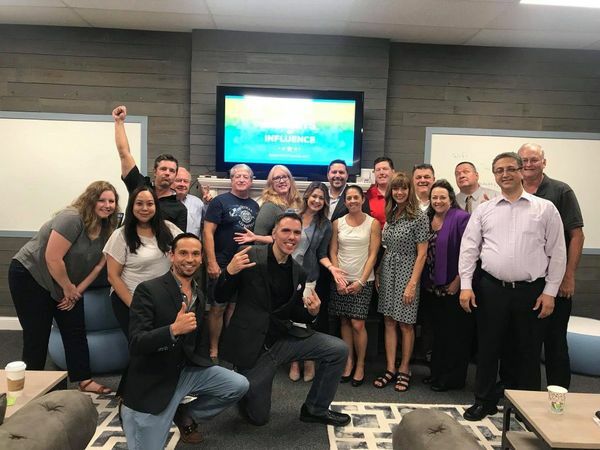 Join your peers for can’t-miss, ready-to- deploy marketing ideas at the next GKIC Chapter Meeting on Thursday, December 14th at LionShare CoWork. SHOW YOUR LOST CUSTOMERS HOW MUCH YOU WANT ‘EM TO COME BACK! Every business loses customers, but not every business has a plan to win them back. The No. 1 reason people don’t come back is because they forgot about you. We’ll show you how to convert this group into profitable customers. All you need to do is set the plan in motion. Before you spend money on postage, printing, lists and creative, run through our list of direct mail no-nos. From mailing lists to calls-to- action, and tracking, we’ll help you avoid costly direct mail mistakes. Bring your winning and losing direct mail campaigns to discuss. You’ve seen them, read them, and hung onto them – they’re those outrageous catalogs suitable for a coffee table. Learn more about this outrageous advertising tactic that is the single most effective driver of online and retail sales. Find READY-TO-USE IDEAS at the December GKIC Chapter Meeting.